Armenians are a small people, who live in one of the former Soviet republics in the South Caucasus. Now the representatives of this culture and language live throughout Russia and the world. What do you do if you were confronted with the question about the development of the Armenian language? 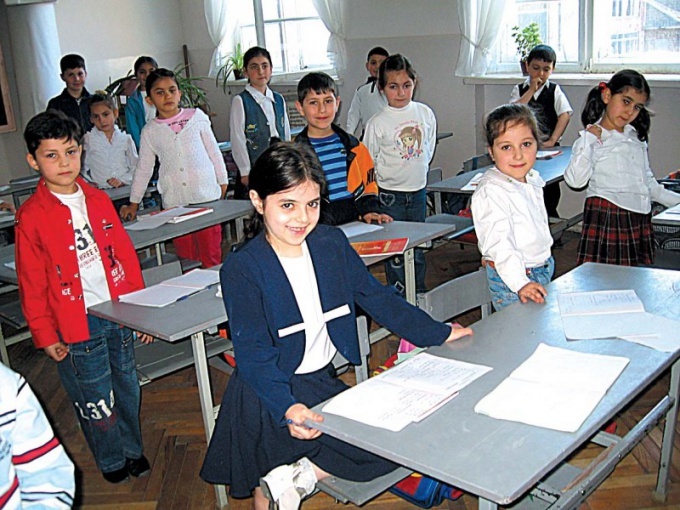 Settle in Armenia and sign up for language courses. In General, the fastest way to master the language is to learn him in the group of beginners under the supervision of experienced teachers. It is always important to have a mentor, that would be told and guided students. Such courses are difficult to find in Russia, although you can try to do it via the Internet. The main advantage of this method is total immersion in the environment of carriers of the Armenian language. So you will be able quickly to speak. Find a tutor in Armenian language through the Internet or other media. Another method is to engage individually with the tutor. Now, many are offering their teaching services through the network or newspaper. Good look for such a person through these channels. There is a high probability that you will find the first. If not, then you submit the announcement of search of the tutor. Individual approach will allow you rather quickly to speak in Armenian. Examine for yourself the Armenian language using electronic resources. Generally, if you have no opportunity to attend courses or hire a personal trainer, start to learn the language independently. There is a great resource that will allow you to download the tutorial on Armenian language, literature, dictionaries, and translators. Go to the website hayeren.hayastan.com/mainru.html and start to do themselves. Book-tutorial will be your main textbook, and other resources – assistants in the language acquisition. Revolve in a circle of the carriers of the Armenian language and culture. As if you are engaged in the study of the language, you should always be with the representatives of Armenia. Many of them live a long time in Russia and know the and Russian languages. Make good contacts and ask them to help you practice speaking. Here you will help both yourself and them to learn about our culture and language more. Practice at every opportunity. The more language practice, the faster you will be able to speak in Armenian without mistakes.